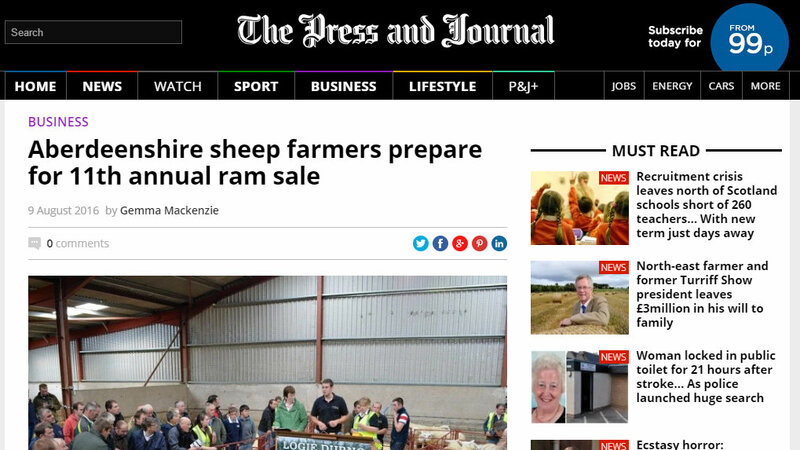 An award-winning family of pedigree sheep breeders from the north-east is holding its 11th annual on-farm ram sale next week. The latest venture by a dairy farming family – committed to diversification, animal welfare and environmental stewardship – has won them a 2016 National Trust’s Fine Farm Produce Award. 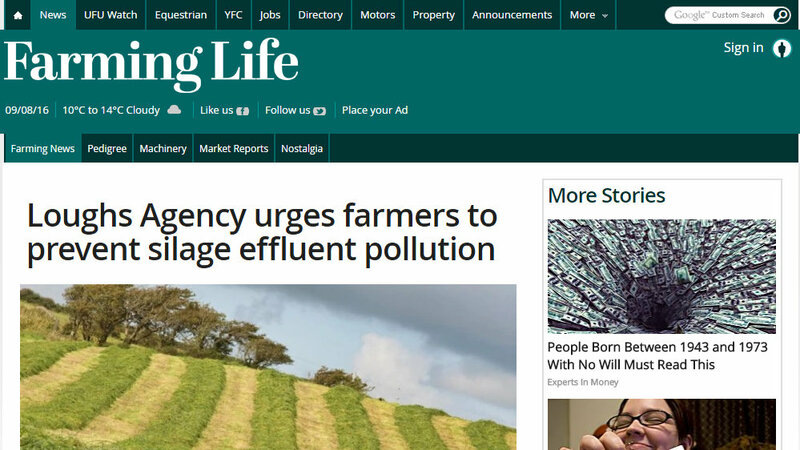 The Loughs Agency has issued advice to farmers in a bid to prevent any further pollution incidents involving silage effluent. 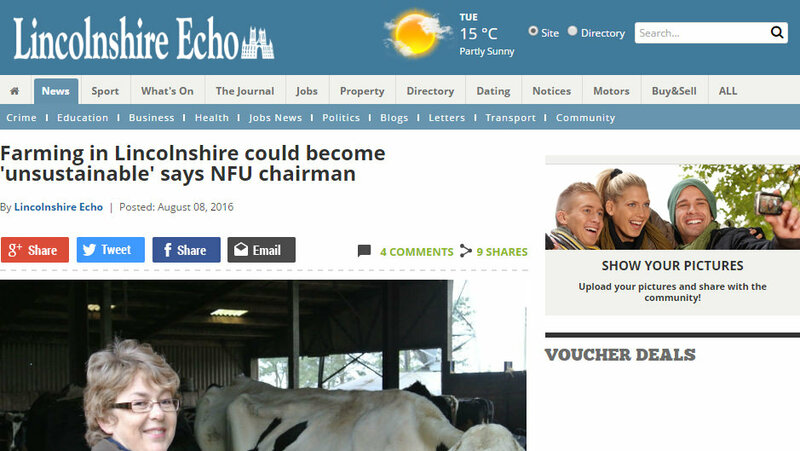 The chairman of the National Farmers Union fears farming in Lincolnshire will become 'unsustainable' if prices continue to slump. 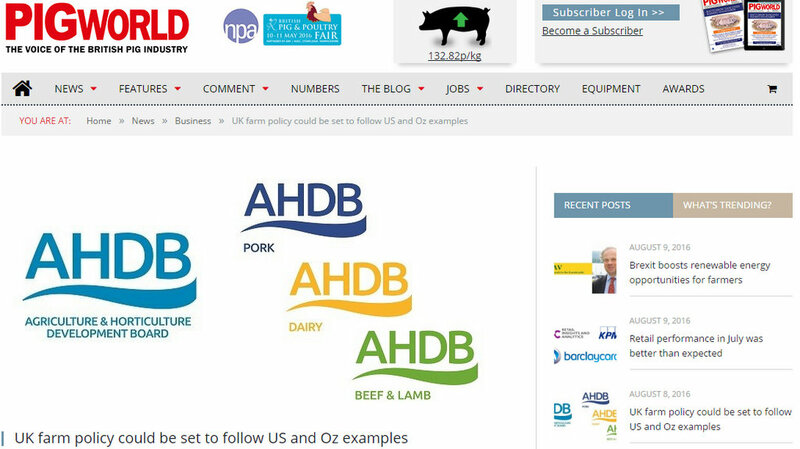 UK farmers should be preparing for a possible reduction in direct support as the country moves towards its post-Brexit future, according to the latest analysis by the Agriculture and Horticulture Development Board (AHDB). 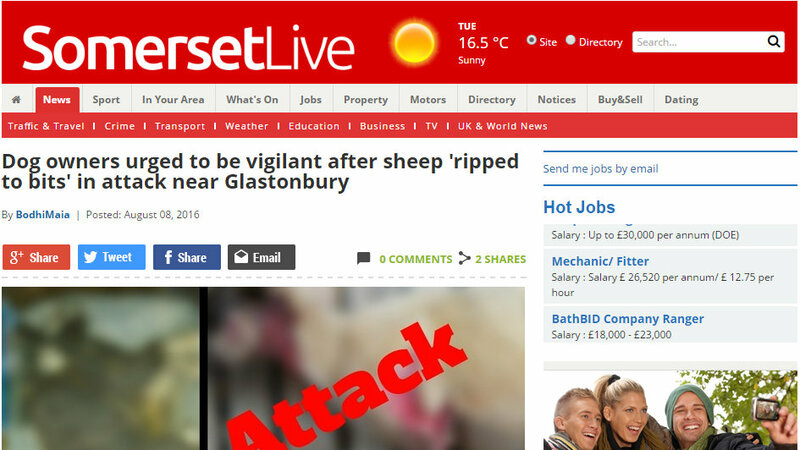 Dog owners are being urged to remain vigilant after sheep and lambs near Glastonbury were killed. 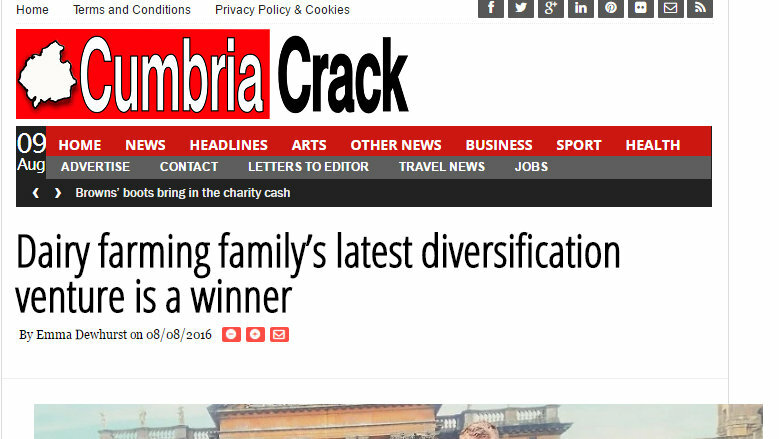 Next Article How stressful is slow rural broadband?